Marin said in the first WAgg interview that she was inspired by Sashihara Rino (former AKB that went on to produce =LOVE) to become an idol producer in the future. She was happy to be chosen to become a member of WAgg, but she would love to do the one choosing in the future. For the recent future, she wants to make a PV of the group. 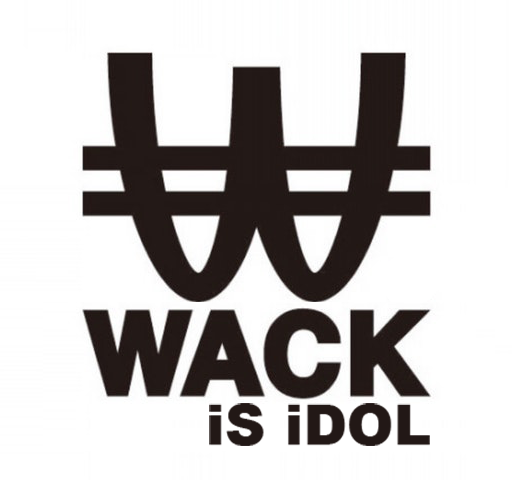 BiS is her favourite WACK group. During one of the recent lessons, Kamiya Saki of GANG PARADE came to teach them. She wasn’t able to talk to Saki because of how much she loves her, and it made her down afterwards that she couldn’t speak.